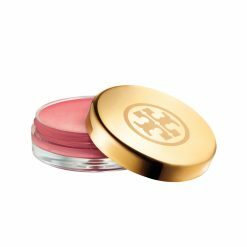 Tory Burch is an attainable, luxury lifestyle brand defined by classic American sportswear with an eclectic sensibility. It embodies the personal style and spirit of its co-founder and creative director, Tory Burch. Perceiving a void in the market for a sophisticated American aesthetic at an accessible price point, Tory wanted to create stylish yet wearable clothing and accessories for women of all ages. 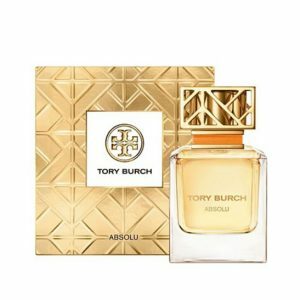 Tory Burch Perfume by Tory Burch is a Floral Woody Musk fragrance for women featuring strong hints of citrus and flora mixed with other natural essences that ensure a long lasting and memorable scent. Absolu opens with an immediate vibrancy created through contrasting elements of Black Currant Buds and Pink Pepper blended with the soft natural femininity of Lily of the Valley. The heart is enriched by a bold floral bouquet of Rose, fresh Tuberose and the radiance of Jasmine Sambac. 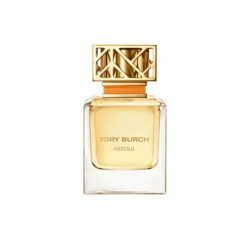 The base offers an intense refinement, balancing creamy Sandalwood with the textured facets of Vetiver and Cedarwood, while Vanilla creates a warm and sensual trail. Price available upon request. 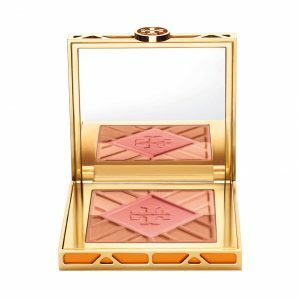 The Tory Burch Bronzer & Blush in Divine features three skin-brightening, luminous shades – in pink, gold and ivory - pressed into one palette. 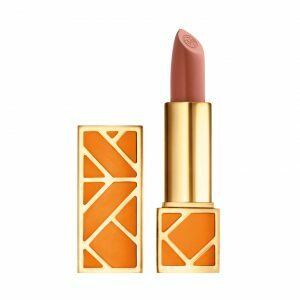 Pink offers a youthful accent, gold gives a healthy glow, and ivory helps to achieve an even tone. With a single quick sweep, a trio of bronzer, blush and highlighter combine to create a healthy, sun-kissed glow year-round.